In jazz, as in any music, a voice can sometimes stop you in your tracks. 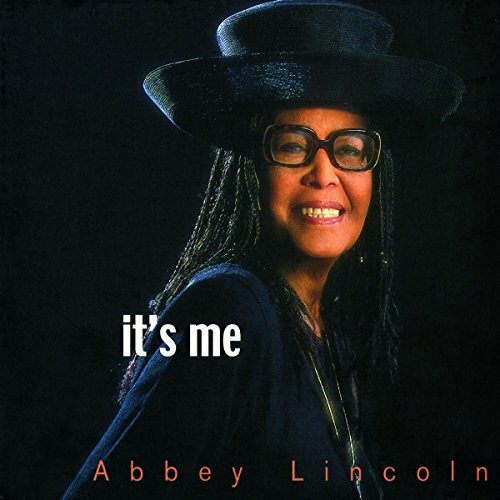 Abbey Lincoln, who died this month at 80, possessed that kind of voice: taut and insistent, ablaze with authority. It was a gift, and by no means her only one. Ms. Lincoln was also an arresting physical presence, on screen as onstage, and she proved herself an intuitive songwriter and a figure of unyielding social conscience. Her evolution was a part of her art. All of which could make you think her death marks the end of the line. 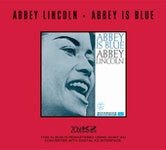 But in addition to her own discography, stretching back to the mid-1950s, Ms. Lincoln leaves behind two or three generations of singers transformed by her influence in subtle but substantial ways. 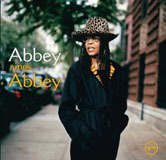 A few years ago Kendra Shank released A Spirit Free: Abbey Lincoln Songbook" (Challenge), singing anthems like The World Is Falling Down" and Down Here Below," which form a cornerstone of Ms. Lincoln's legacy. She always bases her themes on the stories that she wants to tell, not on what the marketplace may feel more comfortable hearing," Cassandra Wilson wrote this week in an affectionate tribute on bluenote.com, the Web site of her label. And like the best jazz musicians, her style is blessed with supple phrasing, impeccable timing and an unmistakably singular sound." If that sounds self-descriptive, no wonder: Ms. Wilson's soulful but steel-girded style has always felt Lincolnesque. Her new album, Silver Pony," due in October, will reflect that inspiration without succumbing to imitation.